On every dynamic morning, we run, jump, and look forward to harvesting every day. Every drop of sweat is recording the story of our growth. March is the season for us to thrive. 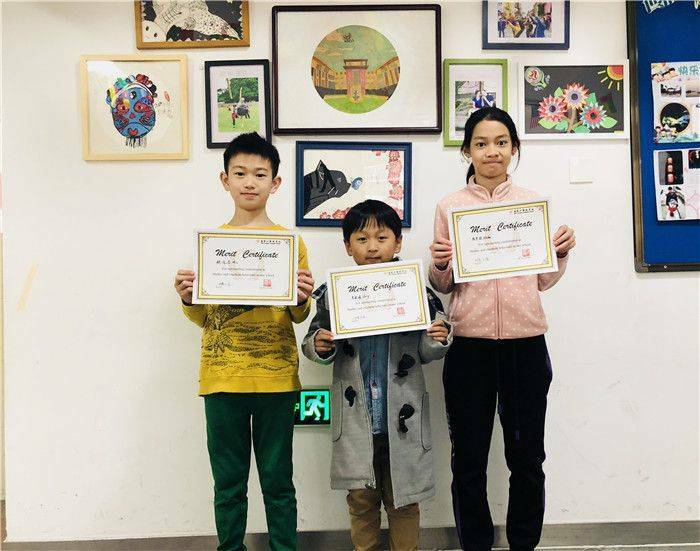 In this splendid day, “monthly star” of WXFLS Curriculum Center has also got new stars. Who will be the brightest star this time? Mio is a sincere and helpful boy. He dares to undertake responsibilities and strives for his own continuous improvement. 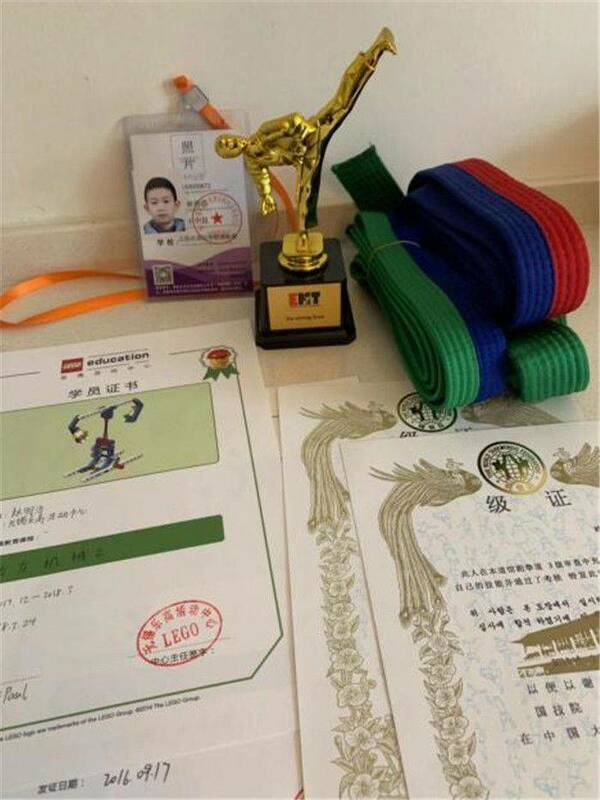 As a result, he has achieved excellent results. He is a good representative of Maths. He’s often seen helping the teacher before class, and asking questions after class. He is full of energy, which encourages the students around him to work harder and harder. 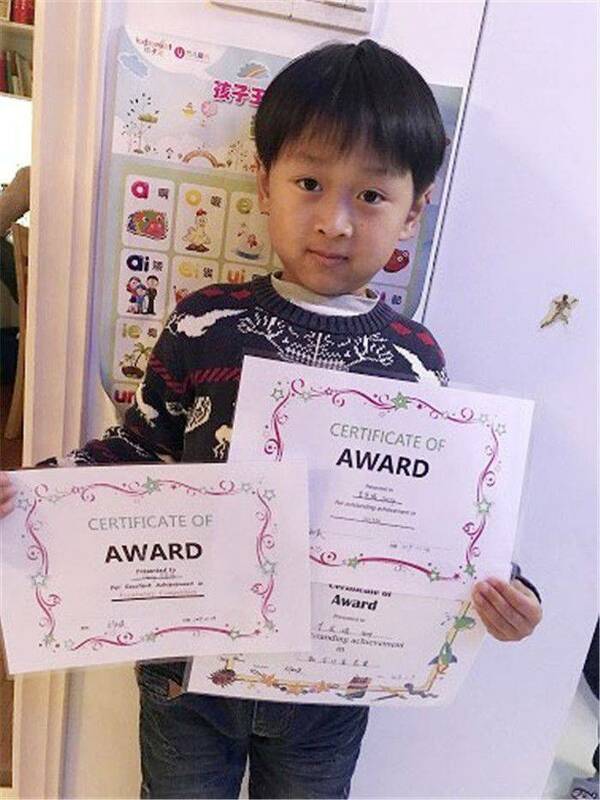 In addition to his outstanding performance at school, Mio also pays great attention to his overall development. 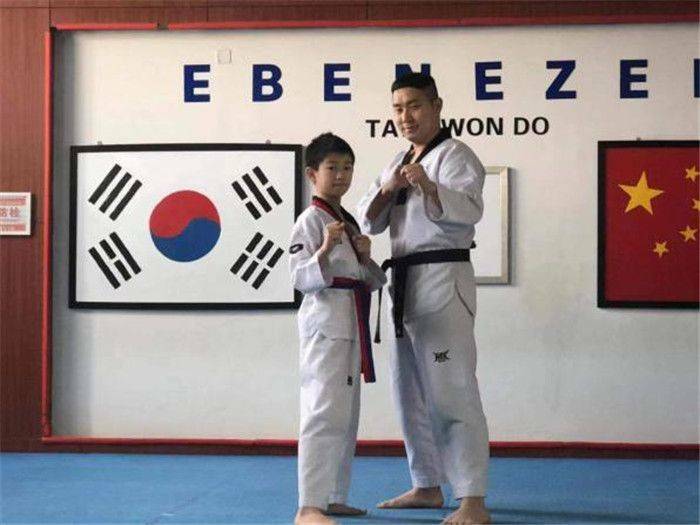 In his spare time, he actively participates in the Taekwondo competition training and has already obtained the red and blue belt of Taekwondo. 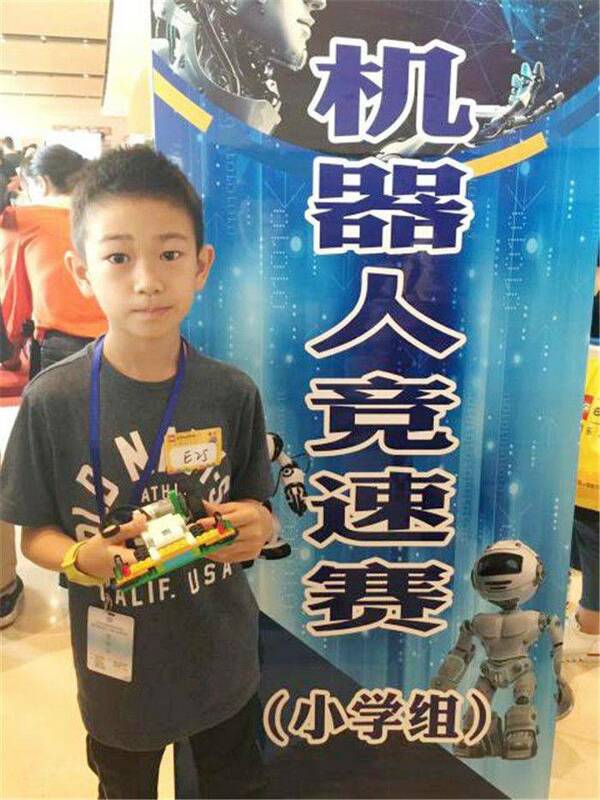 At the same time, he won the second prize in the robot racing competition (primary school group) held by the Education Ministry of Wuxi. What’s more, he likes Legos very much. He likes to assemble models all by hands. 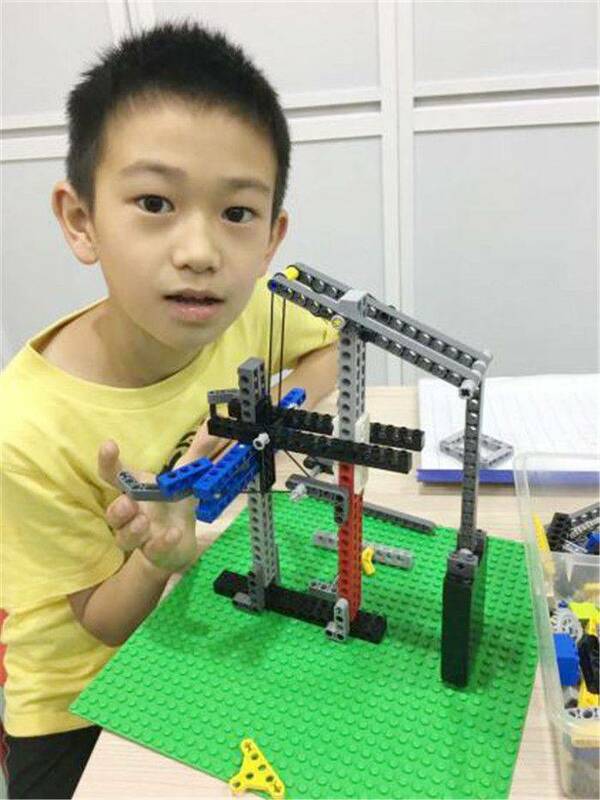 When he succeeds in making some modern robots with legos, he feels fulfilling. We believe that Mio, who is diligent and hard-working, will be able to shine on his own stage in the future. 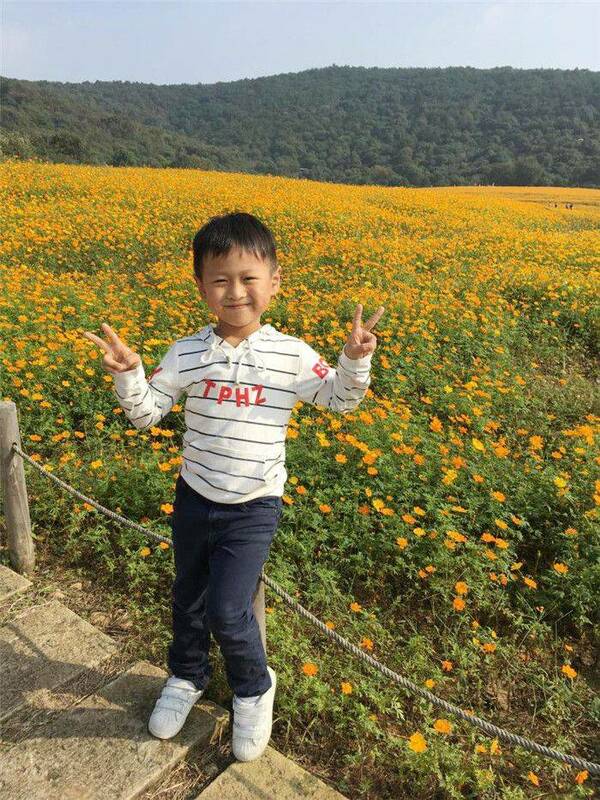 Herry from Class B, Grade 2, is an active, creative and adventurous student. He likes to explore new things and is dedicated to research. 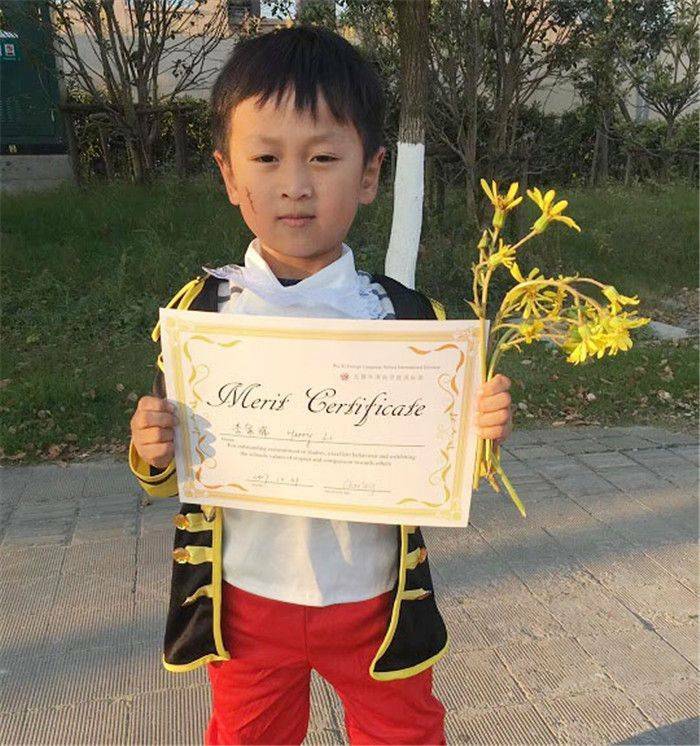 He is a "curious baby", constantly absorbing knowledge and achieving excellent results. He has made so much progress, not only because of his hard work, but also he has the ability of organization. He always put the things in order. As being the group leader, he is really a good helper for the teacher. He likes to make new friends and treat others sincerely. 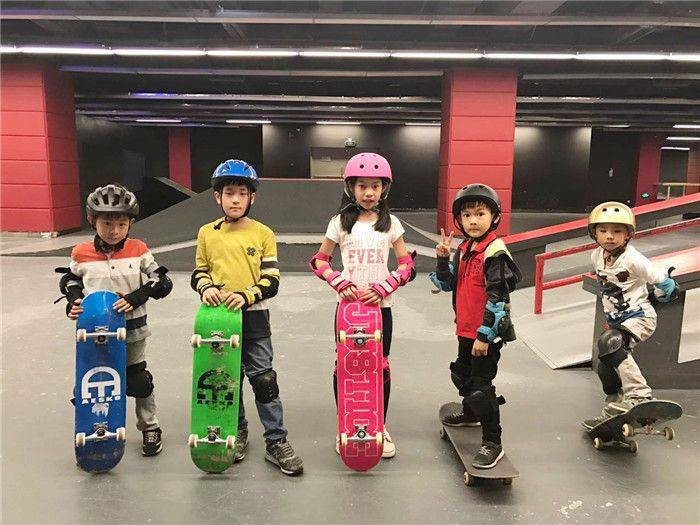 He is very popular among his classmates. Especially his sense of humor, it takes so much pleasant to others. 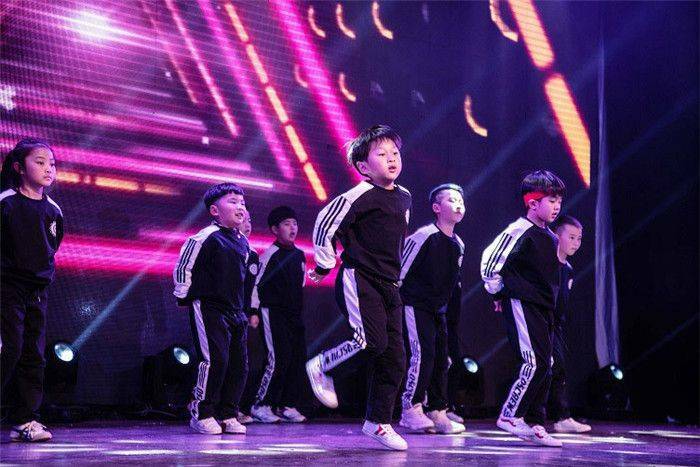 In addition, he has a wide range of interests and hobbies, such as football, swimming, hip-hop, etc., and he is praised for his dancing. 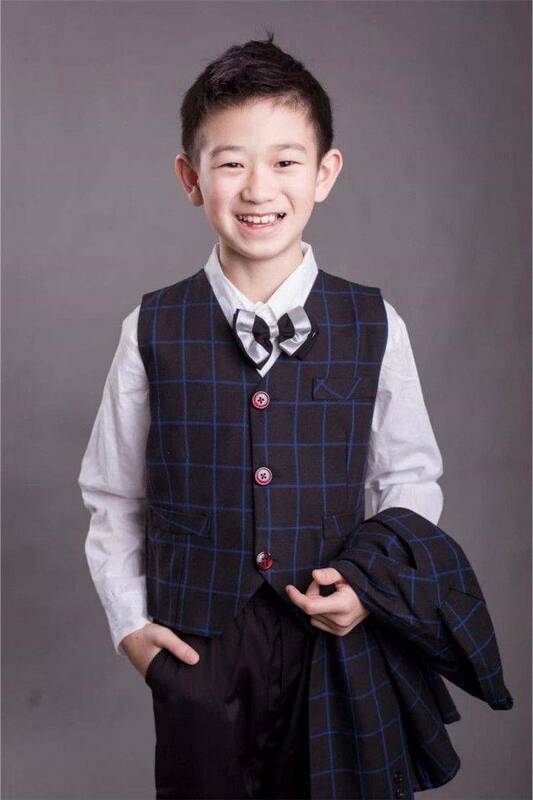 Wish you become a better teenager! Alisha is a thoughtful, understanding and lovable girl. She is easy to get along with friends. She has a strong responsibility and always desire to do better in everything. She keeps a modest attitude at all time, but she has her dreams and goals in her life. During her spare time, she likes to dance. 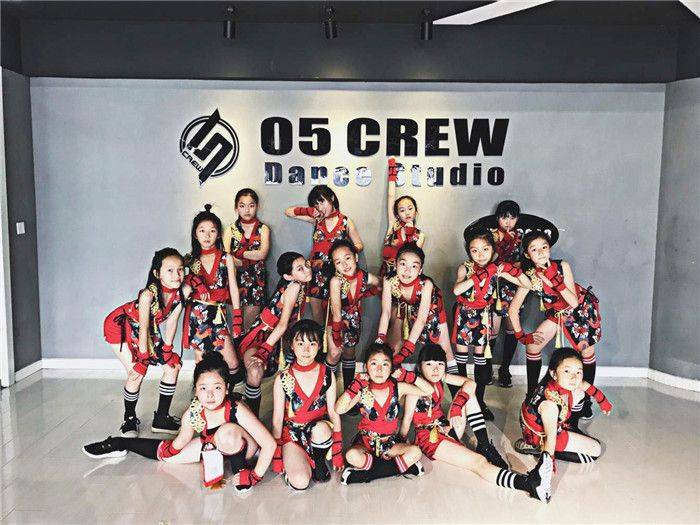 Dancing not only makes her feel a sense of achievement, but most importantly is overtime, she feels that she is growing and look herself in a more positive light and carry herself confidently. 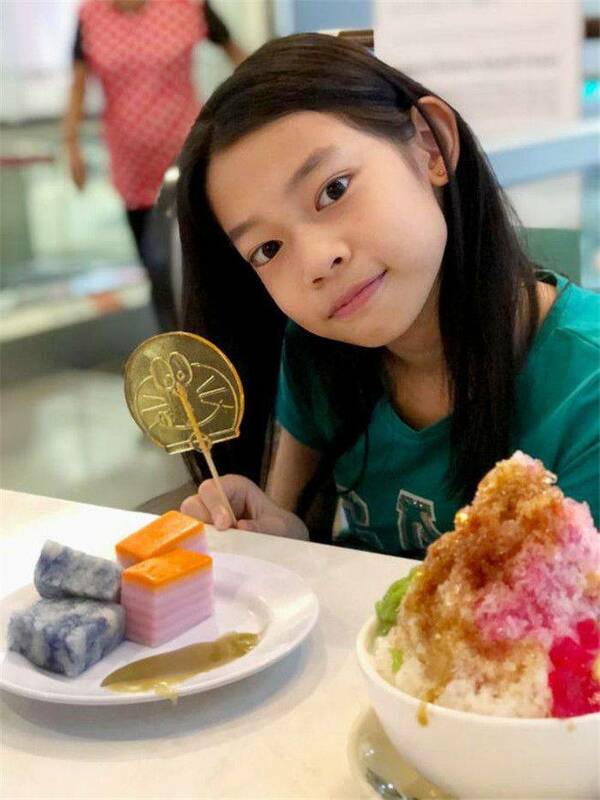 Besides dancing, Alisha also involves in swimming, drawing, skate board and ice skating activities. Lastly, I hope you continue to keep up your passion to pursue your dreams and goals. 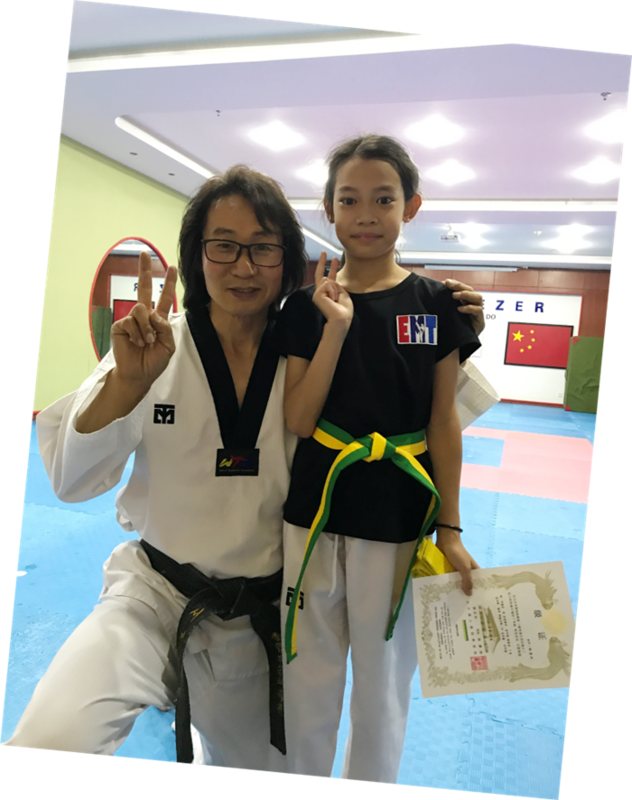 The monthly selection activities are not only an affirmation of outstanding students, but also an incentive for all students. 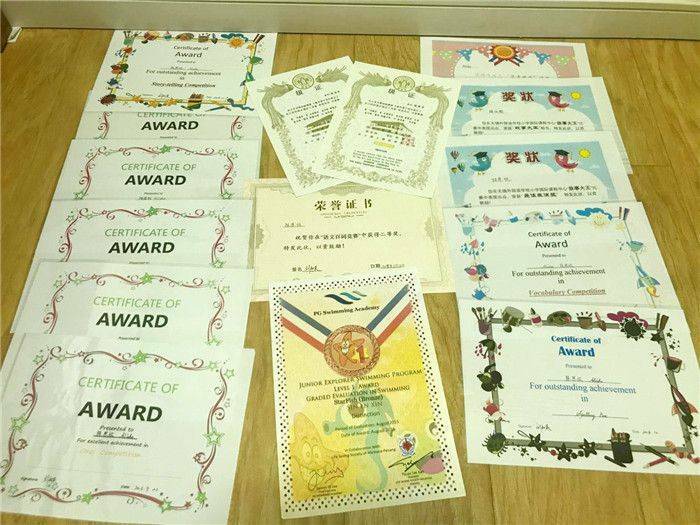 We hope that there will be more and more "monthly stars" so that everyone can see the light of more students.